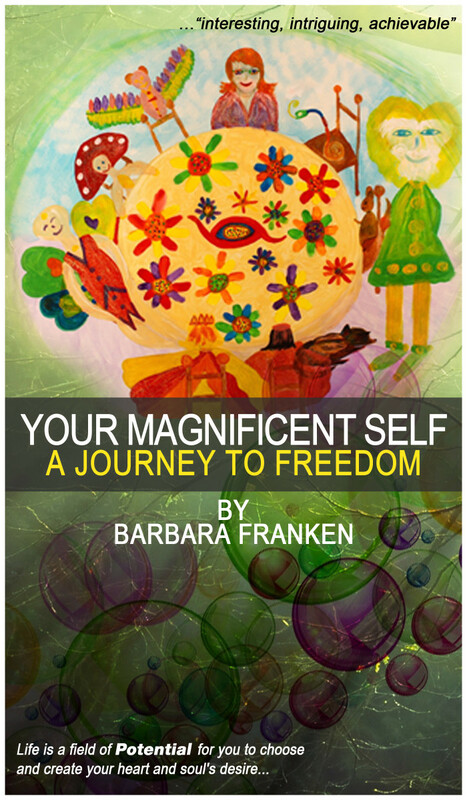 It’s a month since I launched my first book, Your Magnificent Self… A Journey to Freedom and what a magical time I’ve had since I first began my journey to discover Who IAM… 36 years ago. From Awakening to and Integrating with ‘All of myself’… moving into my new home in Benalmadena Costa by the sea… being inspired to write about my extra-ordinary experience… and to experience now a most Enlightened life. The magic has continued to show in my life as I have met some amazing people around the world that have helped me create a magnificent introduction of my book to the world that is now a creation in its own right and I know will find the hearts that are ready to resonate with their Magnificent self and choose to be free. 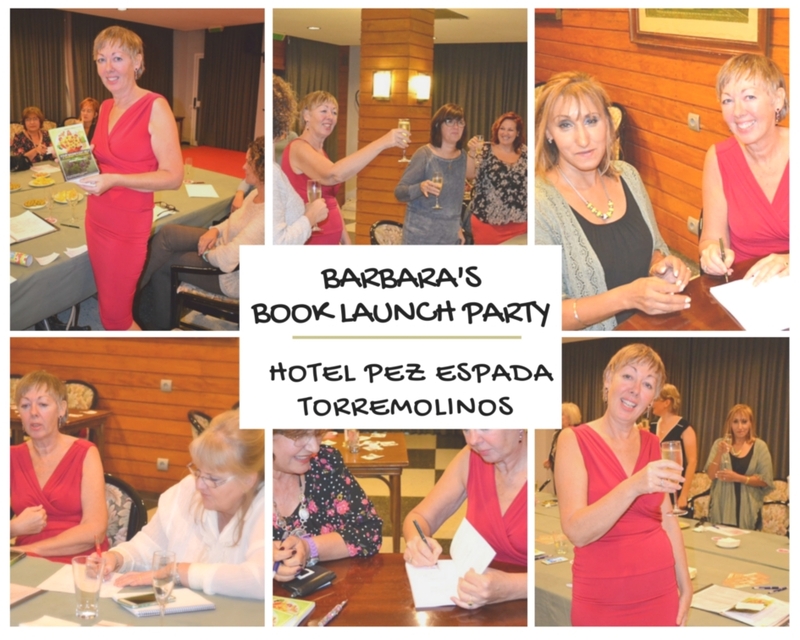 Torremolinos – Costa Women Business Networking Event It all began in the Hotel Pez Espada, Torremolinos on 3rd November 2015 at our local Costa Women Business Networking Event. A special thank you goes to Nicola who’s enthusiasm made this first event possible and Ali, the founder of Costa Women who makes magic happen everywhere she goes. This magical moment will remain with me forever… IAM now a self-published Author/Artist and I have had the greatest honour to meet some old and new friends this evening and be able to sign my signature in my books. Thank you. How do you like/love yourself in your daily life? Do you think it is selfish to love yourself first? and why? Can you accept and love all parts of yourself, your strengths/weakness’s? I was in my element yet again, talking about my FREEDOM, sipping champagne and being with magnificent souls. 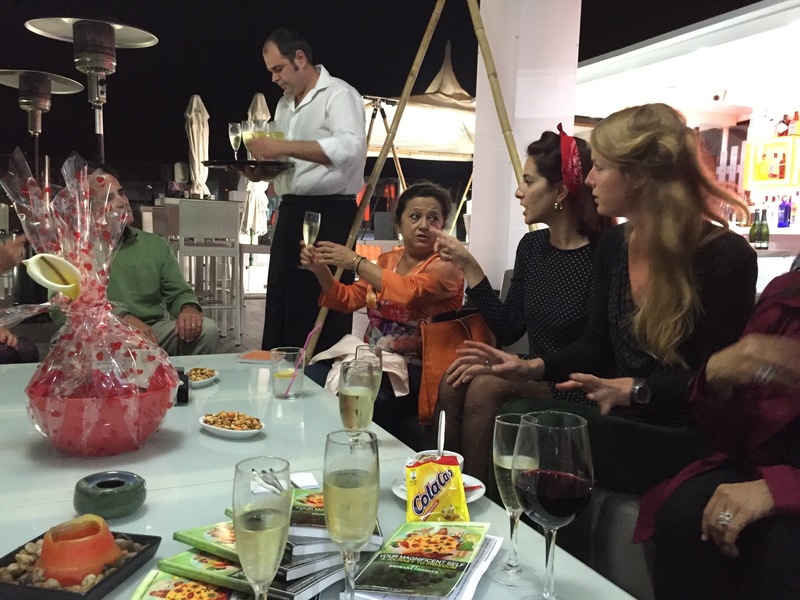 A special thank you goes to Joanne who organises our Malaga group. 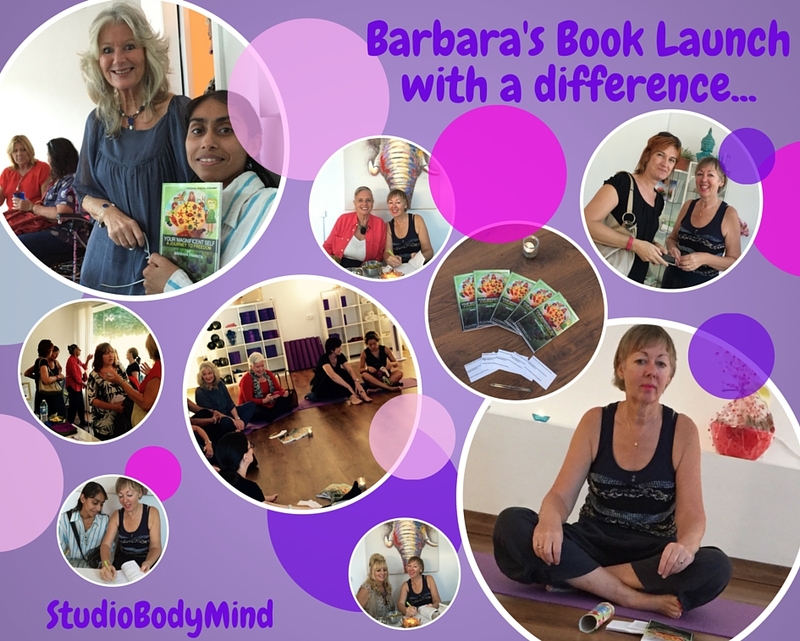 My third book launch was definitely with a difference, it was in my friends StudioBodyMind… in Fuengirola. Yoga mats on the floor, soft candle lightening, great vibrant energy and many magnificent ladies who joined me. We began with questions about my book and then I led everyone into some quiet me-time, consciously breathing and expanding on an inner journey. I gave a prize to the lucky lady this day before popping the champagne cork and signing more of my books. IAM so… so… thankful for the enthusiasm that I have received from all my friends who supported me locally, there are many who are busy reading, writing great reviews and passing the word on to their friends. It is a great magical world and I love all my friends. A big thank you to Liisa who allowed us to use her new StudioBodyMind. 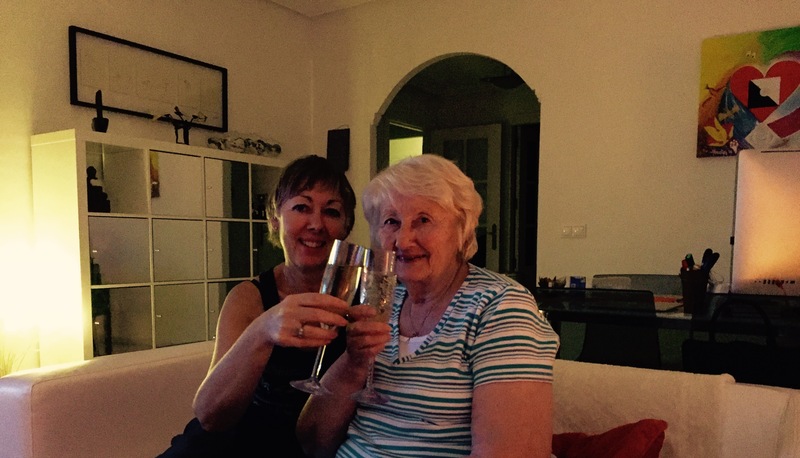 Celebrating with my mum, who was staying with us in Spain for some winter sunshine… Cheers to us both. 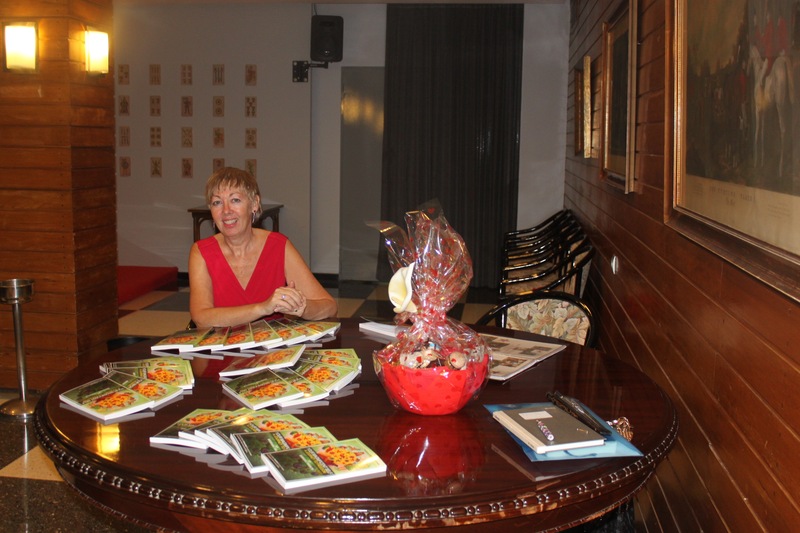 Saturday I celebrated my Book Launch online, on my Facebook page. It was great meeting up with my friends from all around the world and the posts I received of my book being found in all the different countries, they were more special magical moments for me. 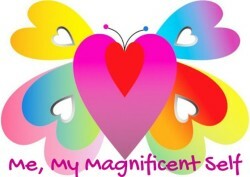 I again asked my 3 questions about loving self… and it was won by my WordPress friend Carolina over at YesterdayAfter…. She allows nature to inspire her creative jewellery she makes, so please pop over and say hello to her. 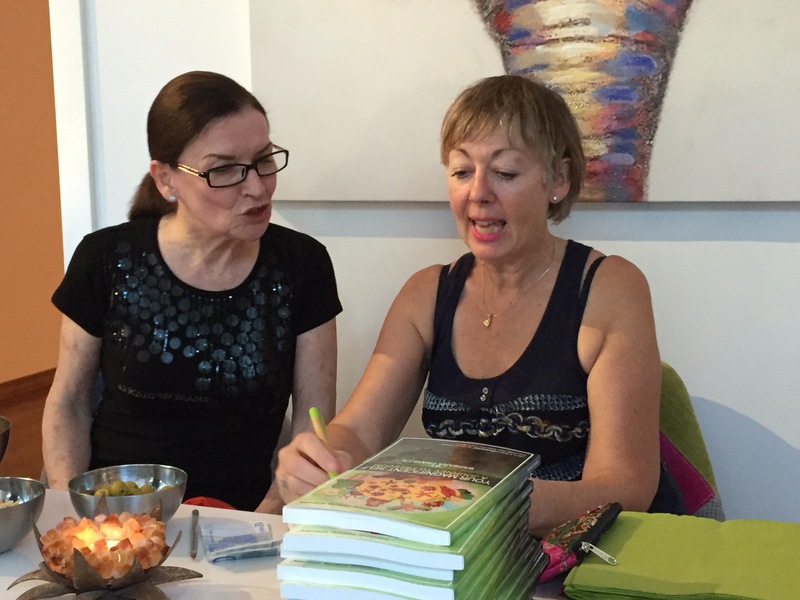 If you inspire her she will feature you on her blog too… Thank you Carolina for featuring me and my book… Your Magnificent Self… A Journey to Freedom on your magnificent creative blog. During my book launch I had asked friends to pre-read my book and write either an interview or review… A very special thank you goes to my WordPress friend Linda over at Litebeing for her very deep interview and Leigh over at NotJustSassyOnTheInside for her great review. Thank you so much, also to all my other friends here on WordPress who have been their with me during this quite magical time. Now its over to all of you to write your book, because there is a book in everyone. And by no means is the marketing over… I continue to talk to people about my book, receive reviews, go on TV and radio and generally enjoy being an Author/Artist. IAM now preparing a children’s version to launch next spring/early summer and a local and online course for people who have read my book to commit and celebrate their own Freedom and Magnificent Self. I’ll write more about it soon and let you know when its available, April/May. All the money I raise from my books and online Master Creator Course goes into my Non-Profit Spanish Association ‘The Magnificent Consciousness’ that funds my Creative Art Project that I take into local schools to inspire our young children to explore, question and discover their Environment, their passion and their place in the Magnificent Consciousness that each person and all life is. I’m asking all my friends who read my book if they will kindly write a review and link it to me here on WordPress, email me and/or post it onto one of the major online bookstores… Amazon/Apple. Thank you. Thanks for sharing your success with these wonderful pictures and such a lovely write up! Congratulations, Barbara! This is wonderful. I am happy to hear that the book has been released and that the marketing is running at full speed. What an amazing achievement! I am so happy your book launch was a success! Thanks Jason, it was a great time, a special moment I will always remember and definitely recommend others to get their story out there and inspire others.